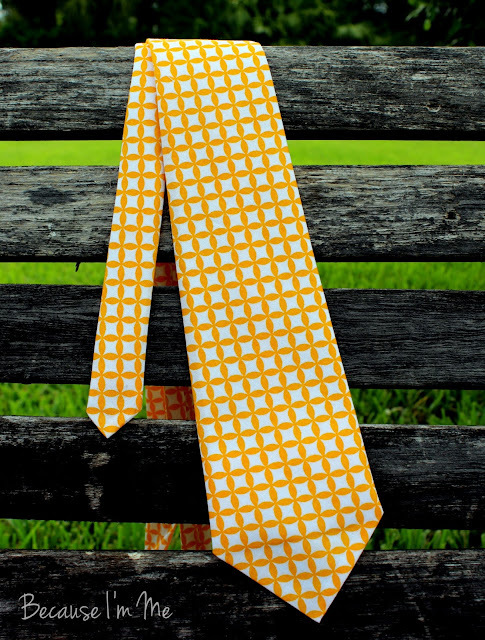 A new orange tie in the shop, keeping the other orange ties company. This orange is softer than a bright orange, just a decadent shade. 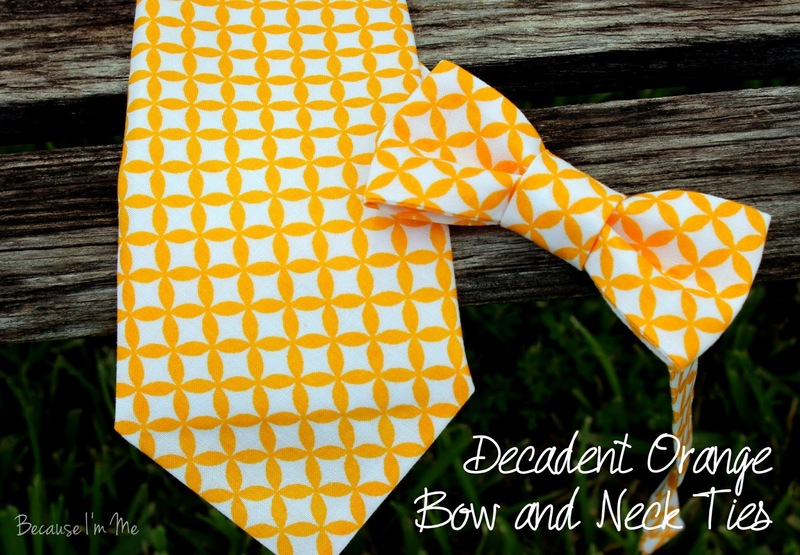 Perfect for an orange wedding or summer party. 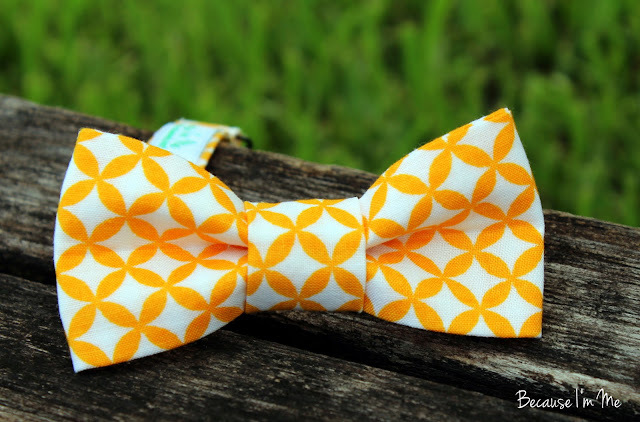 Boys and mens bow ties in the shop. Boys and mens neckties also in the shop. I have received what may be my favorite order (at least for today). 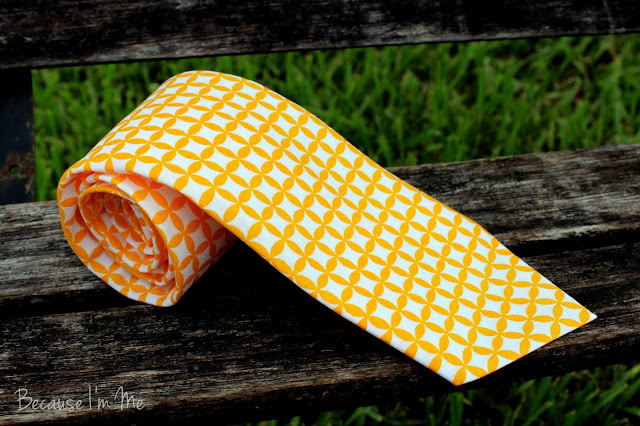 Six men's neckties in orange, each in a different print and shade. 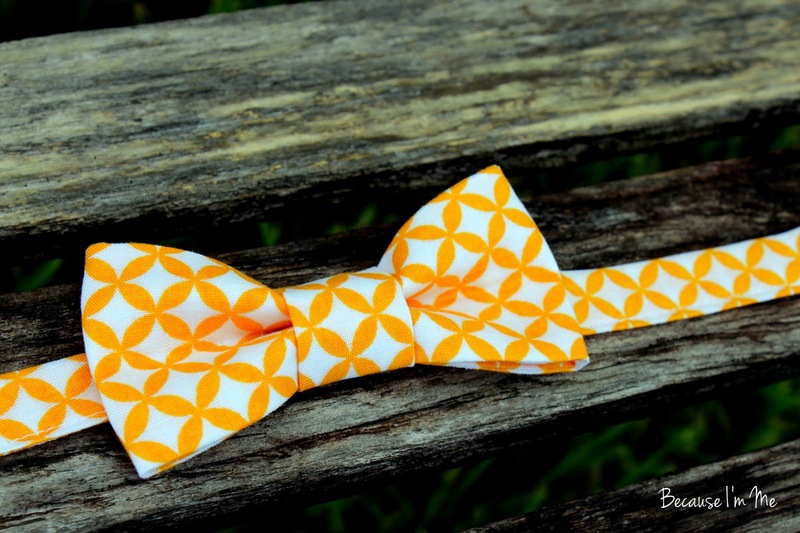 I'm hoping I'll get some pictures after the wedding to share.